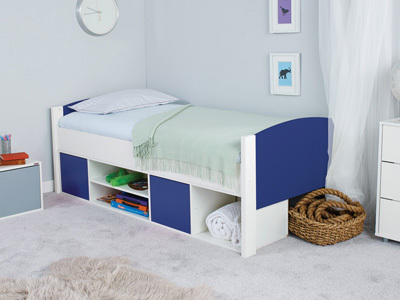 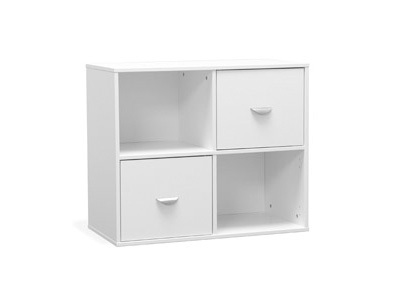 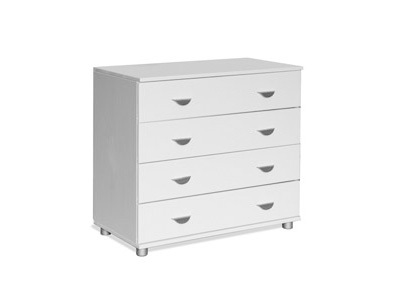 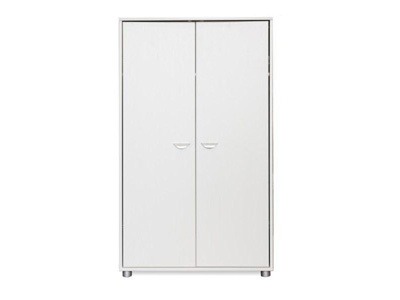 A range of childrens bedroom furniture available with multiple storage options. 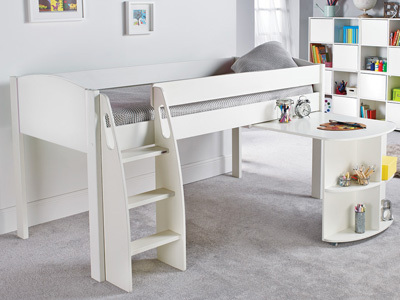 Sleep has never been so much fun with this versatile range of high sleepers, mid sleepers and bunk bed options, perfect for keeping the toys at bay! 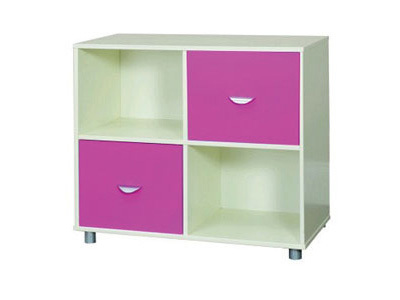 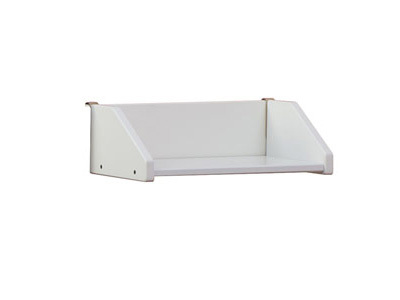 Stompa offers a huge range of exemplary children’s furniture. 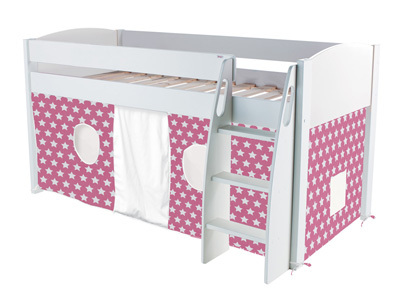 Choose from single beds with storage or sleep over options, mid sleepers with storage and desk function or a lovely, tented play area.High Sleepers with desks, storage, chill out and sleep over facilities. 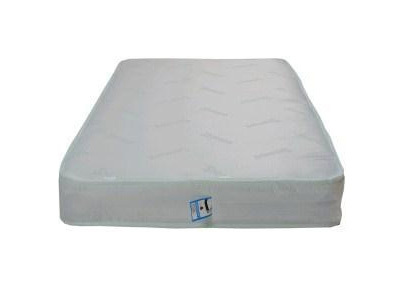 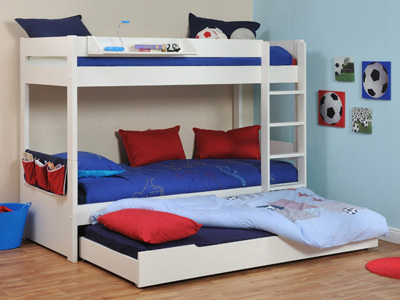 With Stompa you can purchase your child’s dream bed with ease. 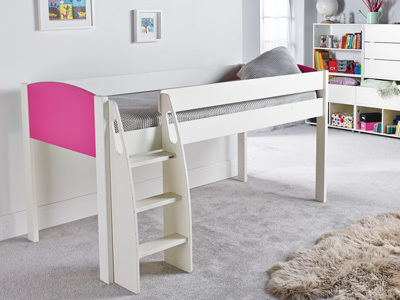 Gorgeous looking Toddler beds. 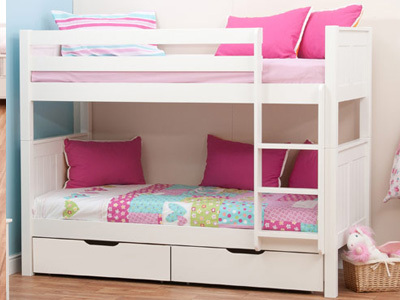 Sturdy, space saving bunk beds. 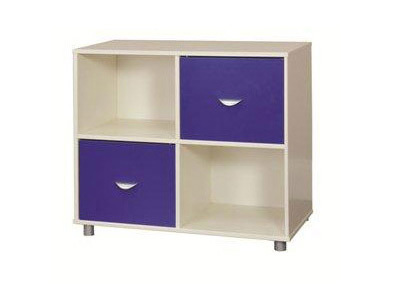 Complete the look and cater for all your needs with our spacious furniture and complementary accessories. 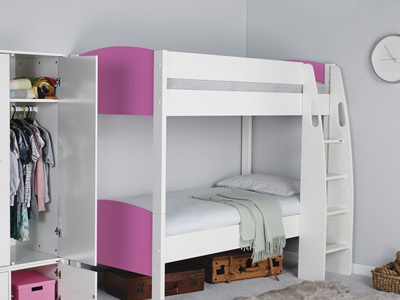 Our range of Stompa beds allows you to combine storage space with practicality; easily store your child’s clothes and various other bits and bobs while providing them with somewhere to play! 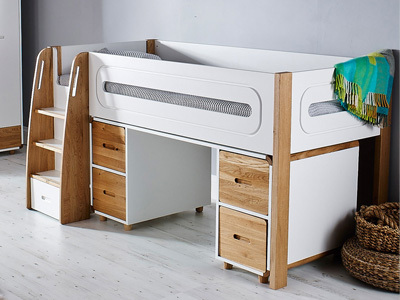 Stompa's exclusive Children’s range is available with a speedy delivery service. 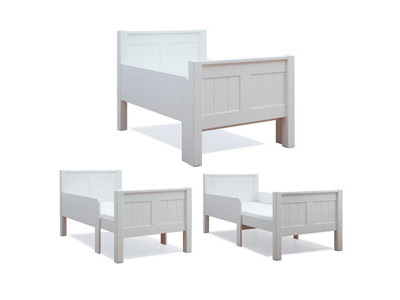 Why not start by choosing which type of bed fits the room, identify the functions that would be useful apart from somewhere to have a wonderful night's sleep. 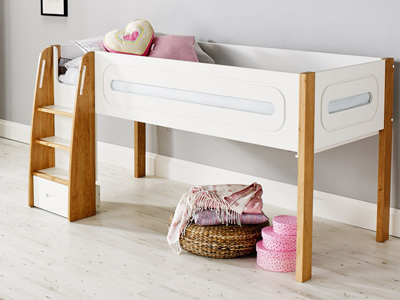 If you require more information on the Stompa brand or any of our other amazing brands, then contact us for more information. 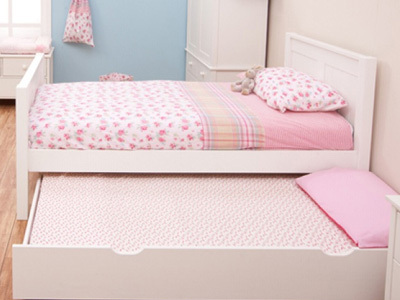 All of our contact details can be found here.